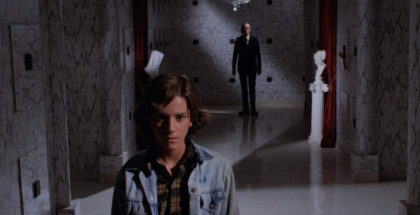 This lavish piece of supernatural pulp is enjoyably atmospheric telly. “It begins with absence and desire. It begins with blood and fear. 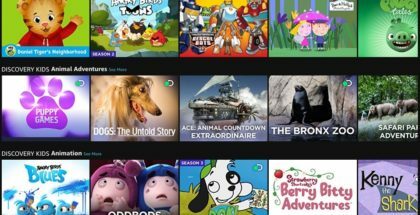 It begins with…” That’s how A Discovery of Witches introduces its title at the start of each episode, but before you start rolling your eyes at the unsubtle cliches, there’s a lot of promising intrigue to keep your pupils firmly looking at the screen. 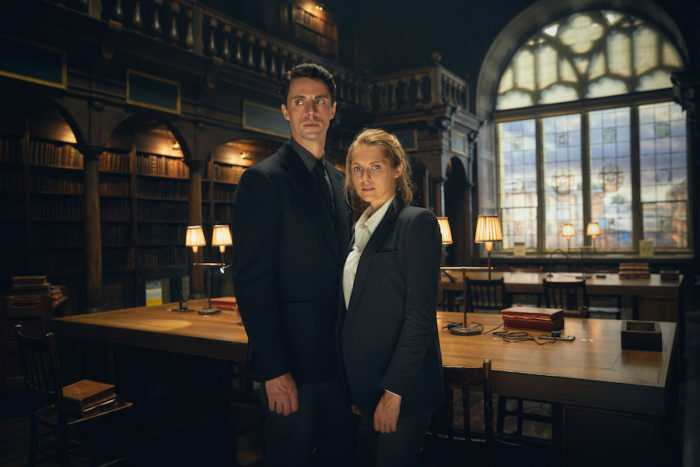 Based on the novel of the same name by Deborah Harkness, the series follows Diana Bishop (Teresa Palmer), a science history professor who teaches at Yale University. Specialising in the occult, she is visiting the University of Oxford to study, where she finds her past coming back to meddle with her ordinary life. The past, it turns out, involves magic, death, danger and more, because Diana is nothing less than a full-on witch. This is no Harry Potter-lite tale of unexpected discovery, though: Diana knows what she is, and has spent most of her adult life trying to suppress it. That, however, proves tricky once her studies take her to the Bodleian Library and sparks several magical reactions, not least of which is the entirety of a long-lost manuscript disappearing off the page and entering her body. The ancient tome, again, is no Harry Potter novel: it’s a text that contains a powerful mix of prophecy, history and other spooky things, a cocktail of supernatural threats that brings other beings running. That’s the first piece of intrigue to get your attention: A Discovery of Witches isn’t just about spell-casters, but opens up a whole universe of fantastical creatures, including vampires and daemons. The book, we discover, is sought after by two warring species: the witches, who believe it may contain information on how they might have created vampires in the first place, would love nothing more than to wipe the bloodsuckers out for good; and the vampires, who may be on the brink of extinction, and would welcome any power that might ensure their survival. It’s a refreshing take on the age-old divisions between magical beings. A friendship between a witch and a vamp, it goes without saying, would be frowned upon. A romance? Even worse. So it’s inevitable that one of the cold-blooded immortals to pop up in Oxford is Matthew Clairmont (Matthew Goode), a geneticist with both professional and personal reasons to get closer to Diana. Teresa Palmer, who impressed in Warm Bodies and Hacksaw Ridge, is a likeable lead presence, balancing smarts and a resilient sense of survival with the hint of untapped power and a touch of melancholy. She also has the right level of cautious curiosity to help us buy into the paranormal premise; what might seem like a cheesy companion to Twilight has enough fresh blood to find its own heartbeat. That’s helped by Matthew Goode, who is perfectly cast as the enigmatic Clairmont. His suave charisma and haunted facial expressions bring an alluring and intimidating chemistry to his wealthy outsider – it takes a lot of grounded charm to make a sequence in which a human chases a deer in the wild not seem silly. While their sparky interactions are the central selling point, A Discovery of Witches works because the couple are surrounded by a classy supporting cast, which includes Owen Teale as a high-ranking witch (played just hammy enough to make him fun as well as fierce), and Greg McHugh as Hamish, a non-vampire friend of Matthew (played just innocent to make him amusing). Best of all is Sherlock, Clique and Ripper Street stand-out Louise Brealey, who plays Gillian, the supportive friend of Diana who encourages her to get back into her witching ways – although her generous turn is balanced out by the sinister vibes of Elarica Johnson as Juliette, a vampire with a connection to Matthew. The latter is introduced to us in Venice, which gives the show a chance to show off its gorgeous production values, but it’s at its best in the surroundings of Oxford. The city’s history leaps off the screen, while its old buildings have their own bewitching presence that forms an ideal gateway into an alternate world. Throw in turns by Lindsay Duncan, Alex Kingston and Trevor Eve and you get a neat balance of lavish visuals and a thespy ensemble, all of which adds up to something pulpy but satisfyingly dark – and, judging by its opening episodes, something that’s quietly assembling a mythology that’s far more complex than its surface-level swooning would suggest. Political conflicts, historical details and fresh twists on old legends? It begins with absence and desire. It begins with blood and fear. It begins with some promisingly atmospheric genre TV. 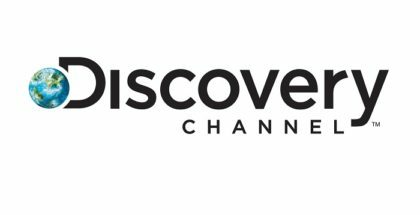 A Discovery of Witches is available on-demand for Sky One customers until 2nd December 2018. Don’t have Sky? 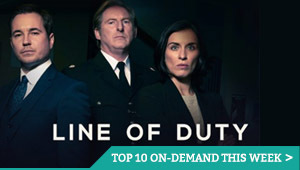 You can also watch it online legally on NOW TV, which gives live and on-demand streaming access to Sky’s main TV channels, including FOX UK (The Walking Dead) and Sky Atlantic (Sharp Objects), for £7.99 a month – with no contract and a 7-day free trial.